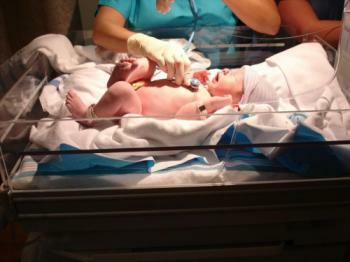 The baby should be assessed for trauma. Consider a neonatology review if you have any concerns. 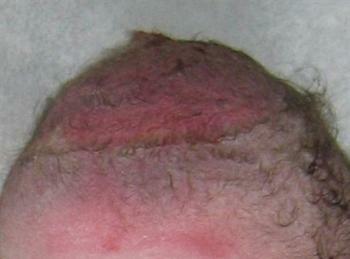 Babies are commonly born with bruising or grazes to their scalp or faces following instrumental delivery. These quickly resolve over a few days and reassurance should be given to the baby's parents. Serious complications are less common.